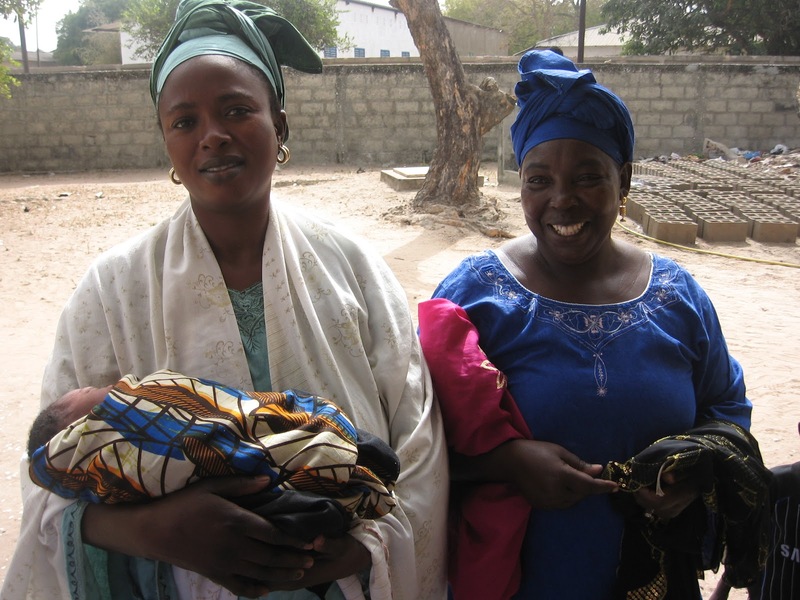 Omugwo is a word among the Igbo-speaking people of Nigeria, which means the care given to a woman who has just had a baby. In the Nigerian society, when a woman has just been delivered of a baby, it is traditional for family members from the couple to come around to help out with nursing the new mother. At this early stage, the baby is also taken care of by any of the grandmothers or aunts who is around. They bath for the baby, change the diapers and ensure that the baby is comfortable, while the new mom’s only assignment to the baby will be to breastfeed. There are situations where both grandmothers would be around to play their respective roles as grandmas to the new-born baby. Each grandmother would usually give care advice as it worked for her during her child-bearing years. However, any move to indicate that her style is ‘old school’ is not a welcome idea. During this period, new moms enjoy just lazing around and loving being cared for; it’s their right! The grandmothers are usually happy and even strategize on how to rotate the omugwo assignment. Funny enough, there have been many cases of rivalries over who should be in charge of the affairs during the omugwo period; some mothers want to be in total control when it is their daughters, while the mothers-in-law also want to establish that their sons are heads of the homes. In some instances, mothers or mothers-in-law have left the omugwo shortly after they start it, following disagreements over their welfare. So one is left to wonder what informs the commitment to omugwo. While some women complain about their mother’s lack of commitment to them during the omugwo, some others say their mothers-in-law only come around to be ‘nursed’ rather than come to nurse them and the new baby. In my own case, I enjoyed the care of a new mom ‘big time’. It was usually hot pepper soup with lots of fresh fish and every other necessary care followed. I appreciate my mother-in-law for this, because she was a wonderful woman (now of blessed memory) who took joy in making her family comfortable.